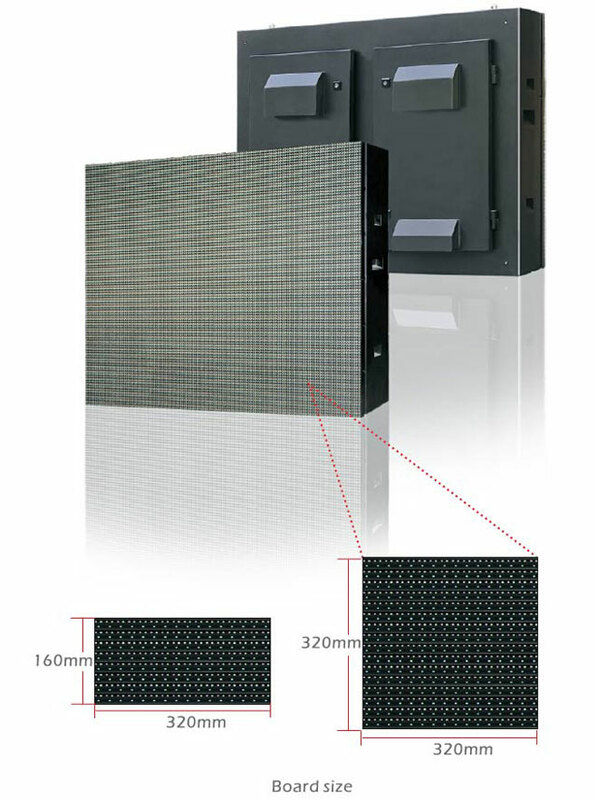 CREE AND EPISTAR LED CHIPS DIP LAMP Comparing with the common 1R1G1B P10mm outdoor led display solutions, Leeman Display has greatly optimized the design and has greatly improved the quality. For instance the 1/2 constant current driving method instead of 1/4 driving method; High level MBI5042 IC rather than MBI5124 IC, MBI5153 IC etc. 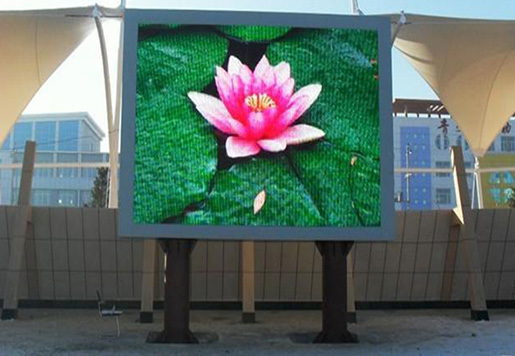 As a result, Leeman Display P10mm outdoor LED displays can reach 3000Hz+ refresh frequency. 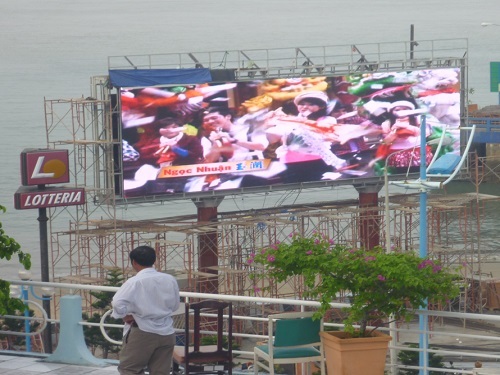 It's very good to view in a near distance and the audience will never feel flicker on the led displays. 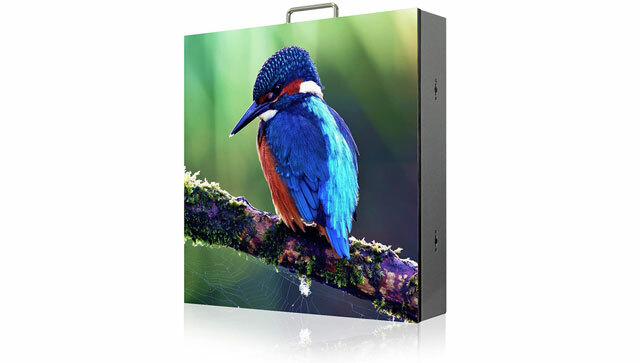 In addition, the brightness is greatly enhanced to meet the outdoor application requirements. 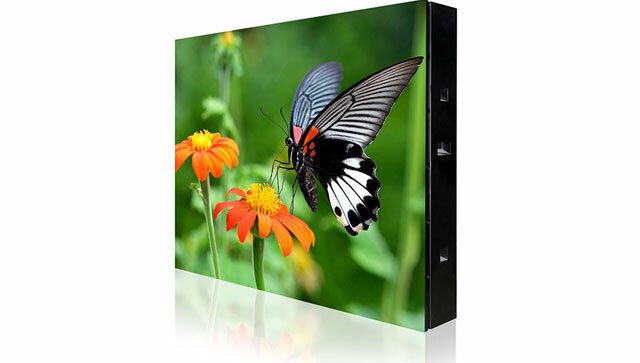 ● Leeman Display use high quality led chip. 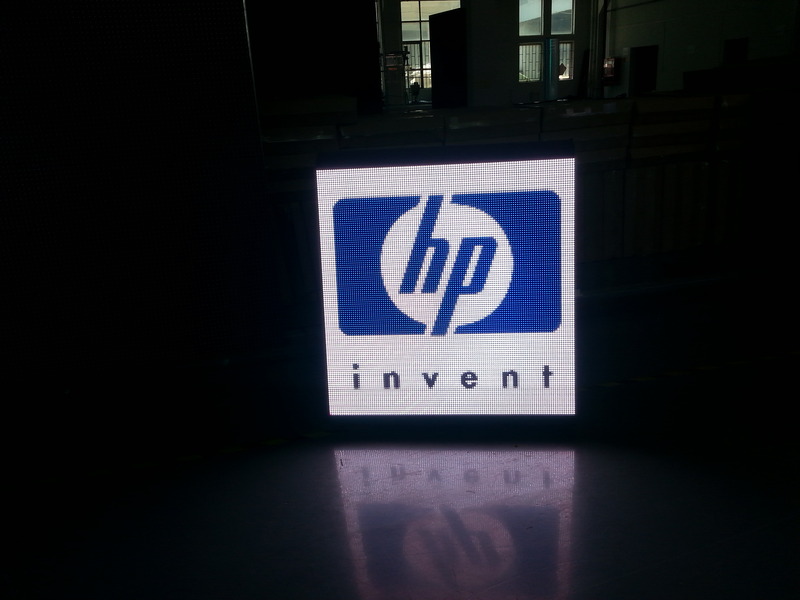 All the led are tested and checked strictly. ● Instead of handwork, the automatic machines have been adopted for the die-bonding, wire-bonding, encapsulating, the sorting of brightness and color of the LED elements...most production and testing processes are accomplished by automatic machines. ● The most reasonable design. Leeman Display have a strong R&D team. This team makes the most reasonable PCB, Pixel configuration even the module mask design to make sure the module’s technology is professional and the best. 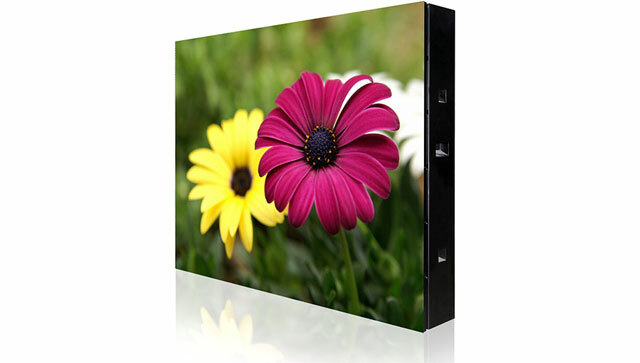 ● The module mask and frame are all high quality material. 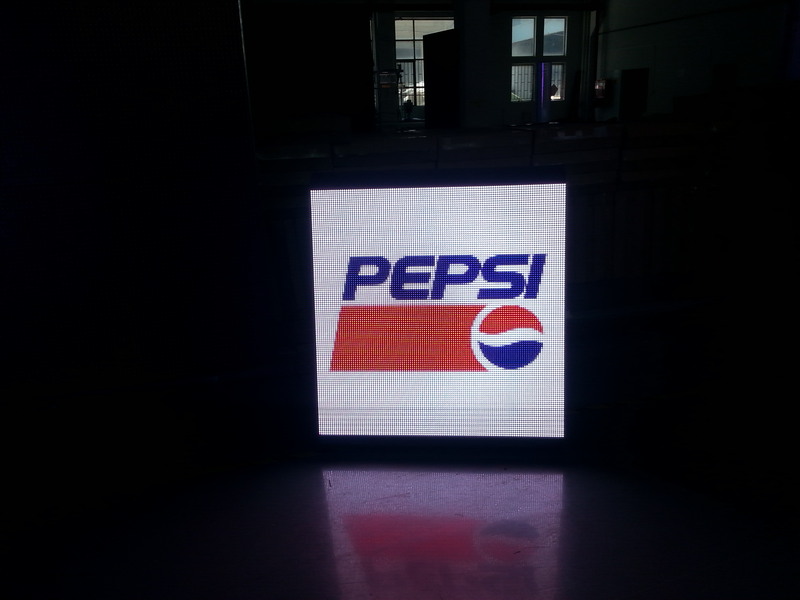 This Leeman Display technology can make sure the led module won’t change its shape after long time even in terrible environment. 1. 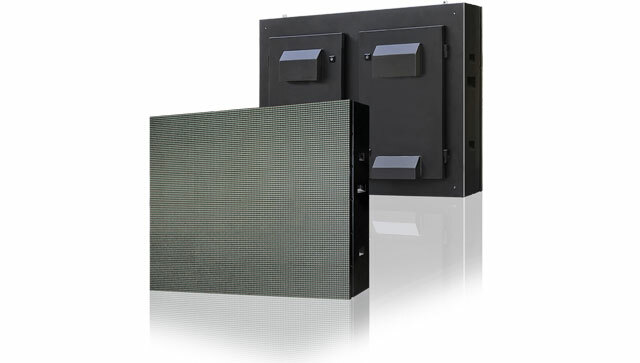 High ingress protection: IP65. 2. Power supply connector with unique structure guarantees stability of power supply. 3. All the interfaces of the cabinet are waterproof. 4. 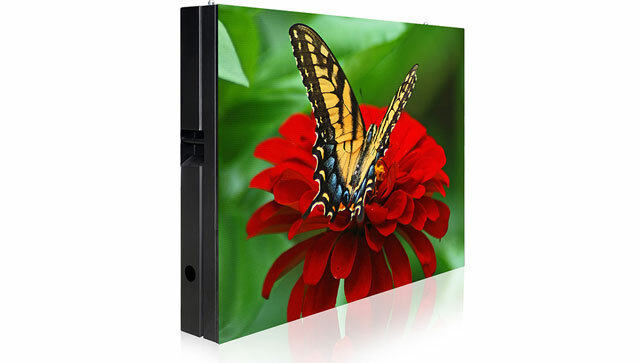 The cabinet size and design can be customized. 5. Aluminum and Iron material can be chosen. Systems operating platforms WinXP,Win2000,Vista, Win7, Win8 etc. 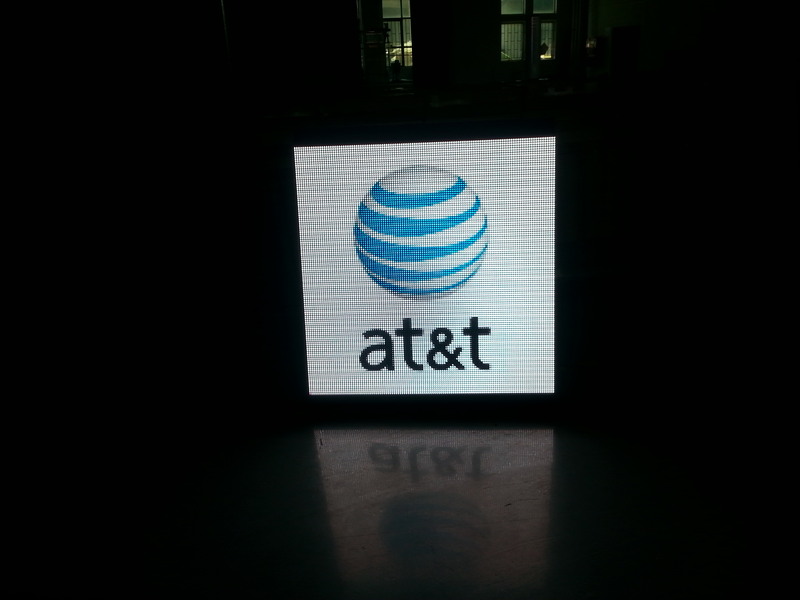 LED Digital Billboards have been getting a lot of attention in the outdoor industry. 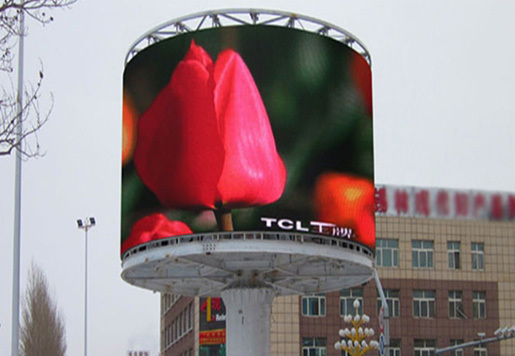 With the characteristic advantage of high brightness, high luminous efficiency, big viewing angle, long viewing distance, vivid clear color, low power consumption, good stability, long lifetime, integrating modular design to create a flexible size, LED Digital Billboards is now replacing more and more traditional billboards. 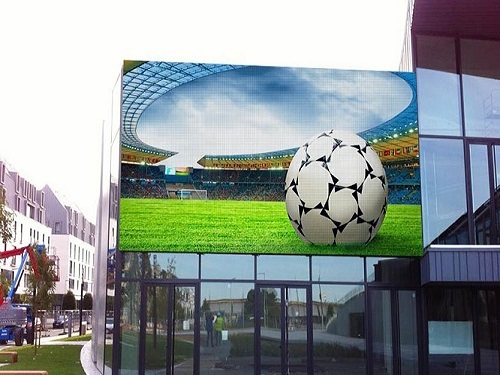 More and more investors take the good opportunity to benefit from selling media space on the digital billboards to advertisers. 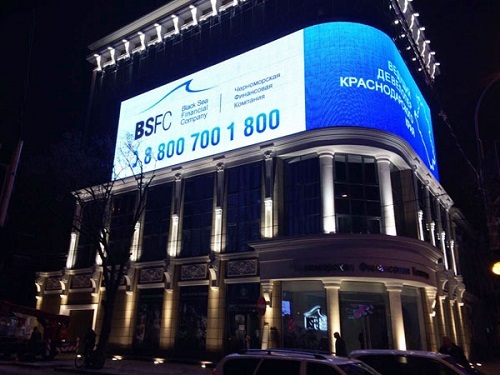 Aside from the benefits to advertisers and billboard operators, law enforcement and community groups are also benefiting from the flexibility and power of digital outdoor. 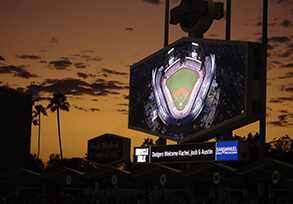 LED Digital Billboards operators have made space available to announce everything from community events such as concerts and council meetings to public safety notices such as Amber Alerts and severe weather warnings.